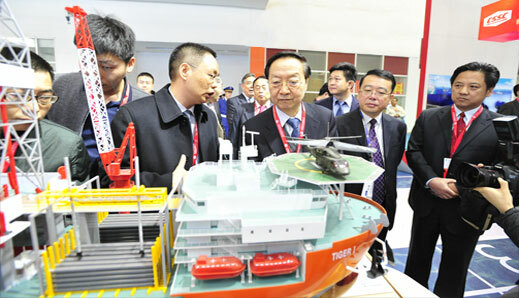 China International Offshore Oil & Gas Exhibition (ciooe), is a regular gathering in oil & gas industry, has been held simultaneously with China International Petroleum & Petrochemical Technology and Equipment Exhibition (cippe) successfully for fourteen sessions. 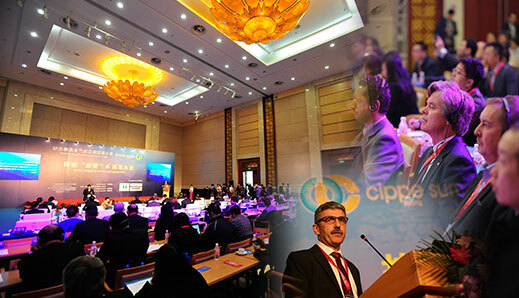 ciooe&cippe Beijing has successfully attracted 2,000 exhibitors from 65 nations and regions, 18 international pavilions and 80,000 professional visitors. ciooe&cippe have become the largest petroleum exhibition in the world. 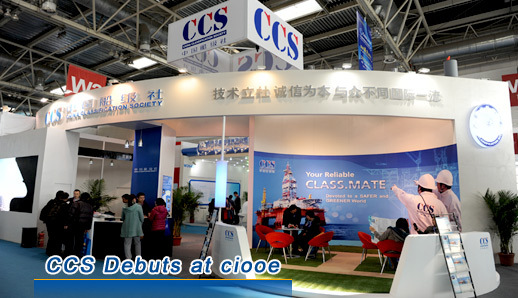 The well-known global exhibitors in ciooe 2015 such as National Oil Varco, GE, API, Baker Hughes, Tyco, Honeywell, MTU, SGS, PANASIA, Hempel, Akzo Nobel , JOTUN , YueXin Ocean Engineering and etc. The famous domestic enterprises include CNPC Pavilion, SINOPEC Pavilion, CNOOC, CSSC, CSIC, CIMC RAFFLES, ZPMC, RG, HONGHUA, SHENKAI, HUABEI RONGSHENG, YANTAI JEREH, and etc. 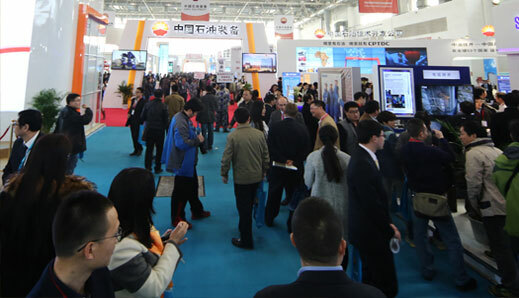 The 16th China International Offshore Oil & Gas Exhibition will be held on March 29-31, 2016 at New China International Exhibition Center, Beijing. Welcome to join us. 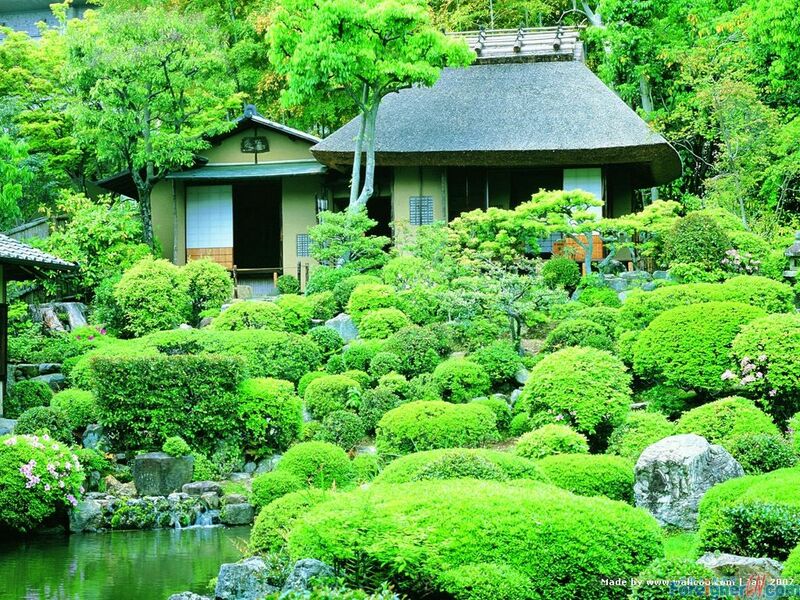 We will offer you a Highclass commerce platform and provide you top international seminars and conferences. 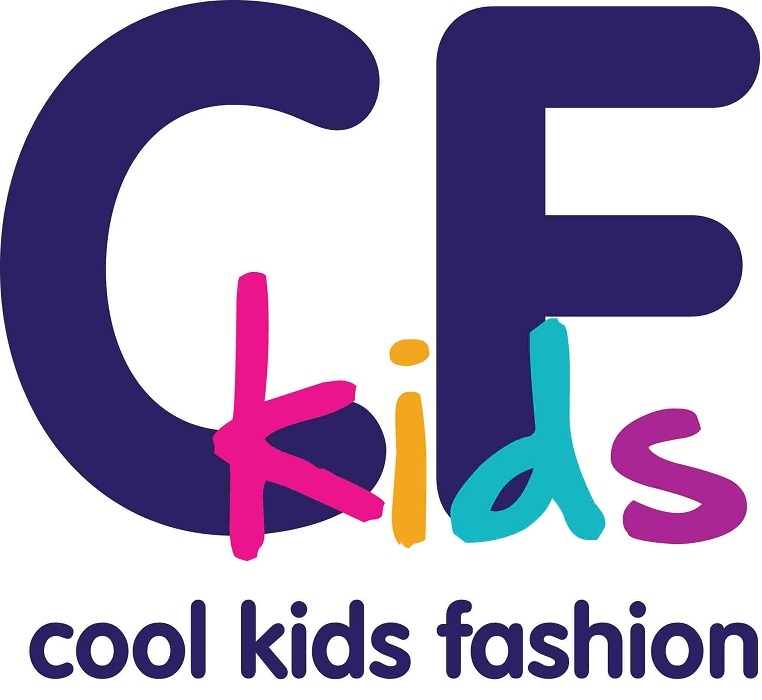 It is a perfect combination for online exhibition and offline exhibition. Please feel free to contact us if you have any question about visiting.